Our Web server recognizes no information regarding your domain or e-mail address. We collect information volunteered by the consumer, such as contact information. The information we collect is used for marketing directly to you from the Company in which you have requested information. With respect to cookies: We do not set any cookies. If you supply us with your postal address on-line you will only receive information for which you provided us with your address.  Persons who supply us with their telephone numbers on-line will only receive telephone contact from us with information regarding information they have requested. With respect to Ad Servers: We do not partner with or have special relationships with any ad server companies. If you feel that this site is not following its stated information policy, you may contact us at the above addresses or phone number.